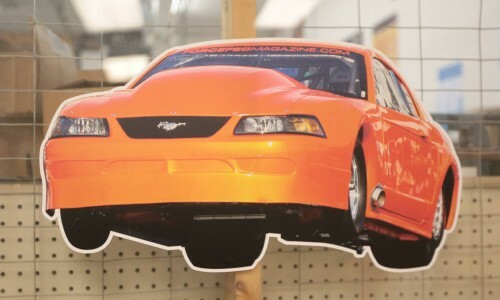 Our full color digital-printed banners will be the envy of the block. Hang it or put it in a stand – indoors or outdoors. 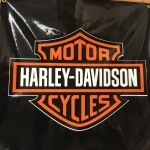 We’ve got the banner for every occasion. 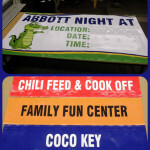 Durable 13oz or 18oz banners for indoor or outdoor use. 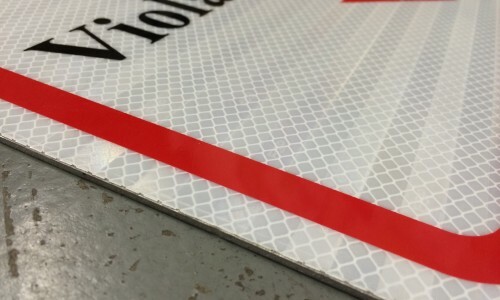 Mesh and limited colored banner material also available. Single & Double Sided are available. Add finishes for added durability & usability. 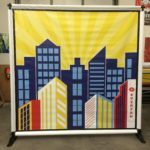 Retractable and backdrop banner stands available. 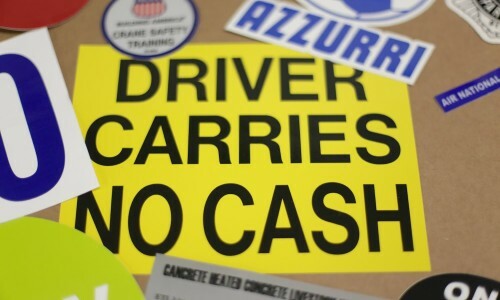 Please call us for current colors available. 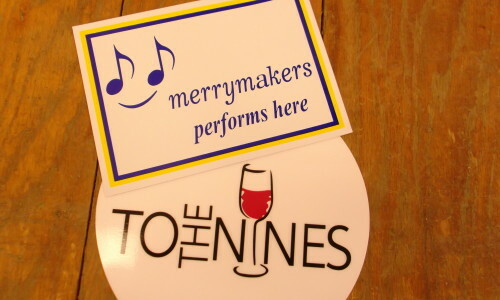 13 oz white banner material is perfect for single-sided banners. Available in matte & gloss finishes. Perfect for indoor and outdoor use. 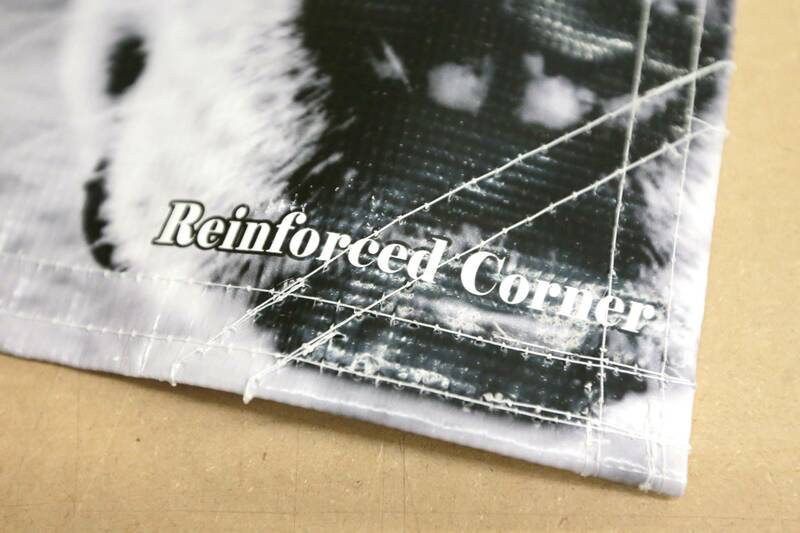 Reinforced corners provide extra strength for a banner. 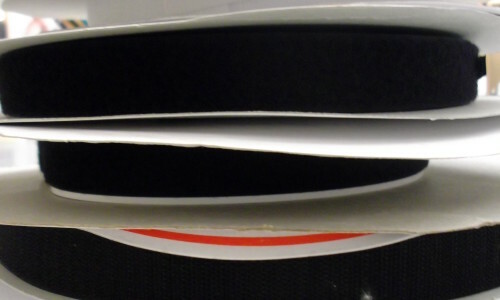 The corners have a reinforced hemto each corner of the banner. You can not have reinforced corners with pole pockets. 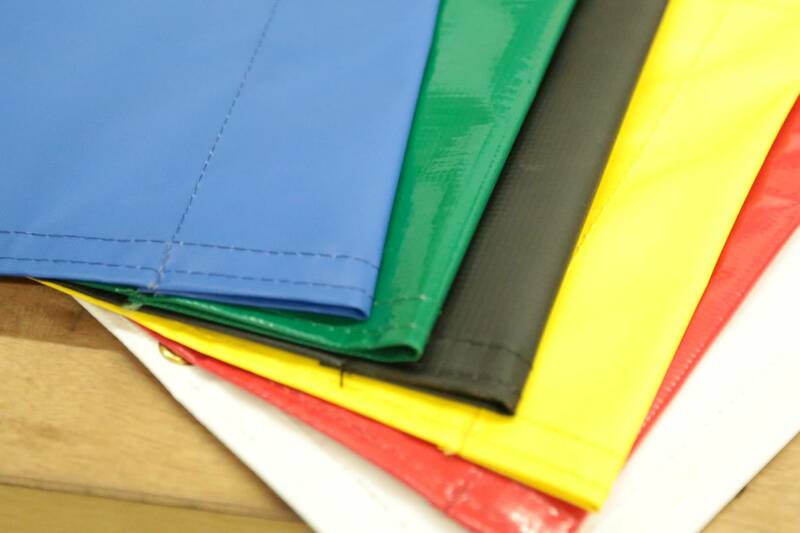 Nylon webbing is used as a tie or rope which is then used to instal banners. 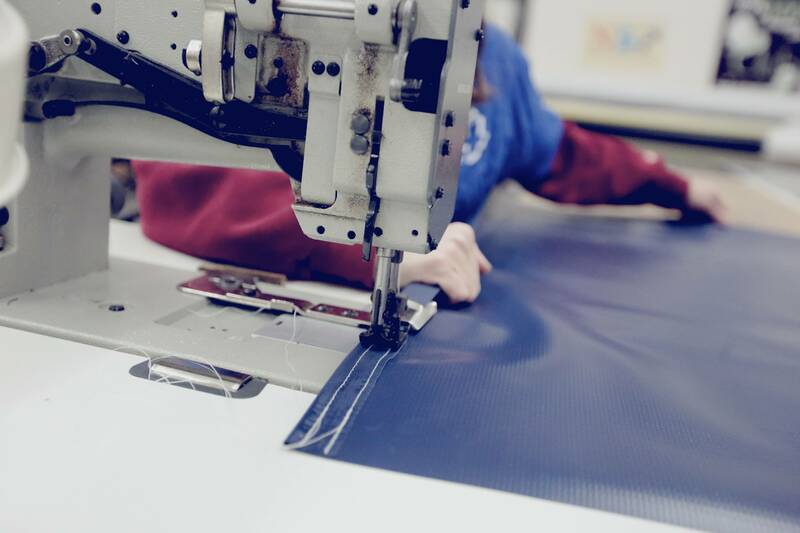 The webbing is heavy duty and can withstand most adverse weather conditions. 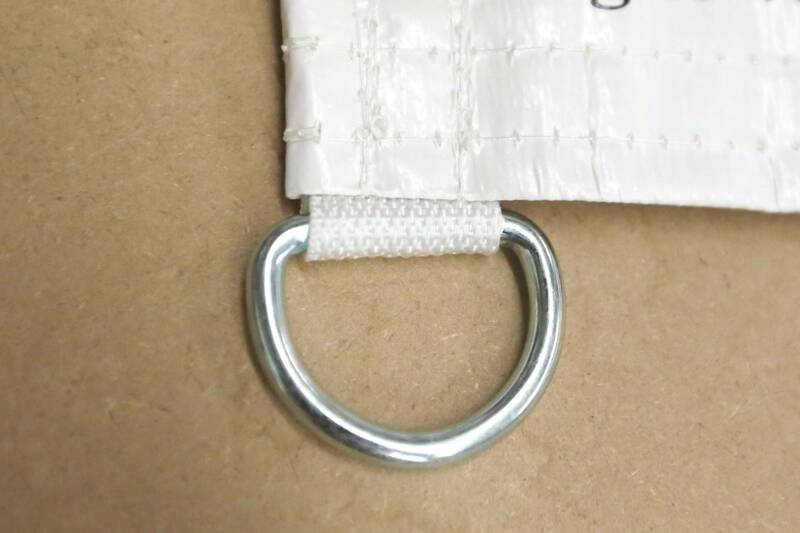 D-rings are typically attached to reinforced webbing and allow the banner to be secured with ratchet straps or other methods of securing the banner. 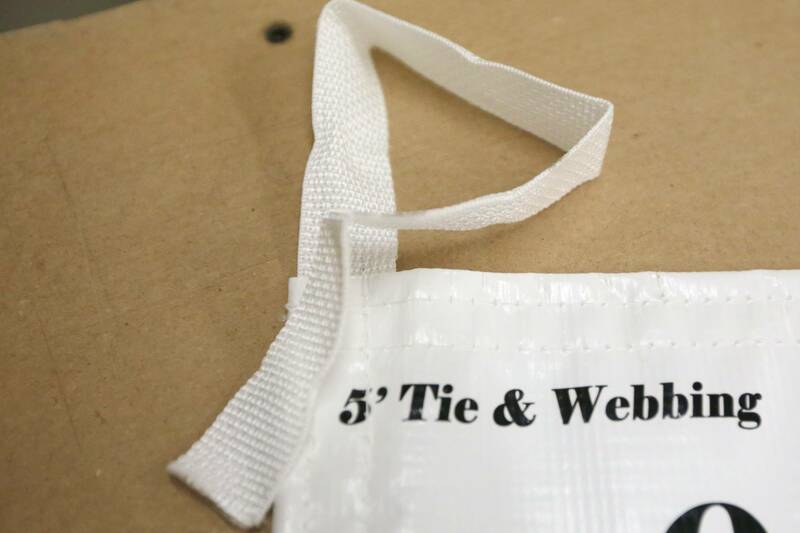 Reinforced webbing is a cross-stitched nylon strip that is typically sewn inside of the hem of a banner for maximum strength & durability. 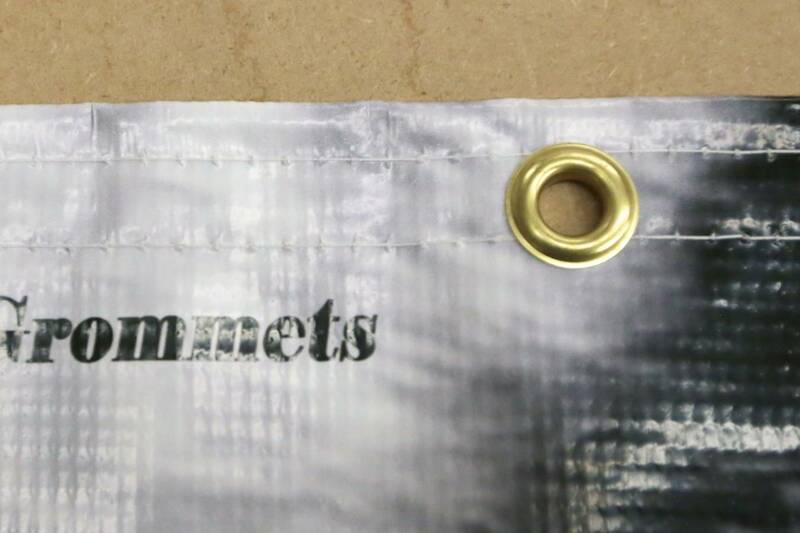 When grommets are added to a webbing reinforced banner, they have to penetrate more layers of material which reduces the risk of the grommet tearing out of the banner. Sewn hems finish a banner by folding the edge of the banner over and then sewing. 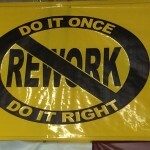 Typically a double stitch is most effective for finishing outdoor banners. 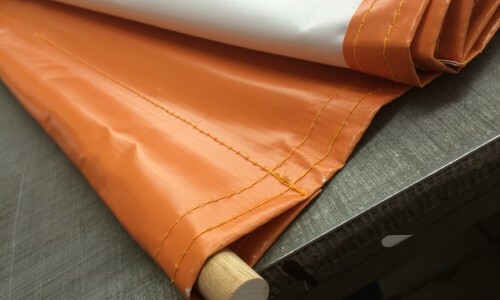 Sewing the edges helps reinforce the sides of the banner and to prevent stretching of the banner shape. 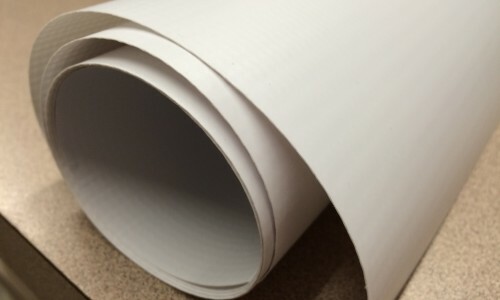 This is the recommended finish for banners that will be used for a length of time or re-used regularly. 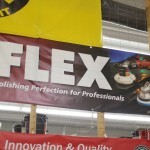 Finishing a banner with pole pockets allows for rigid poles to be inserted into the banner. This requires the pocket to be sewn at the edge of the banner. 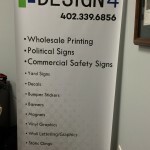 Great options for parade banners. 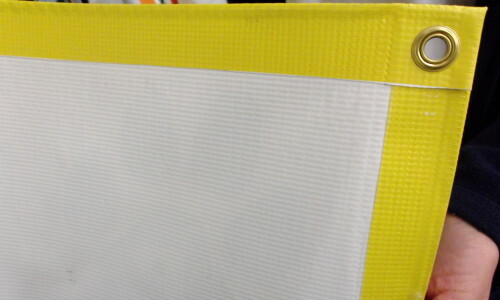 Velcro is a fastener that can be applied to many types of material. 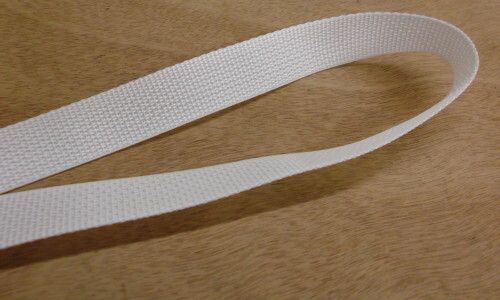 Velcro consisting of two strips of thin plastic sheet, one covered with tiny loops and the other with tiny flexible hooks, which adhere when pressed together and can be separated when pulled apart deliberately. 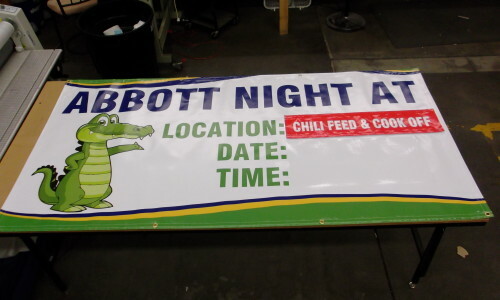 Heat welded edges create a nice finish on a banner that is generally used for a short period of time.